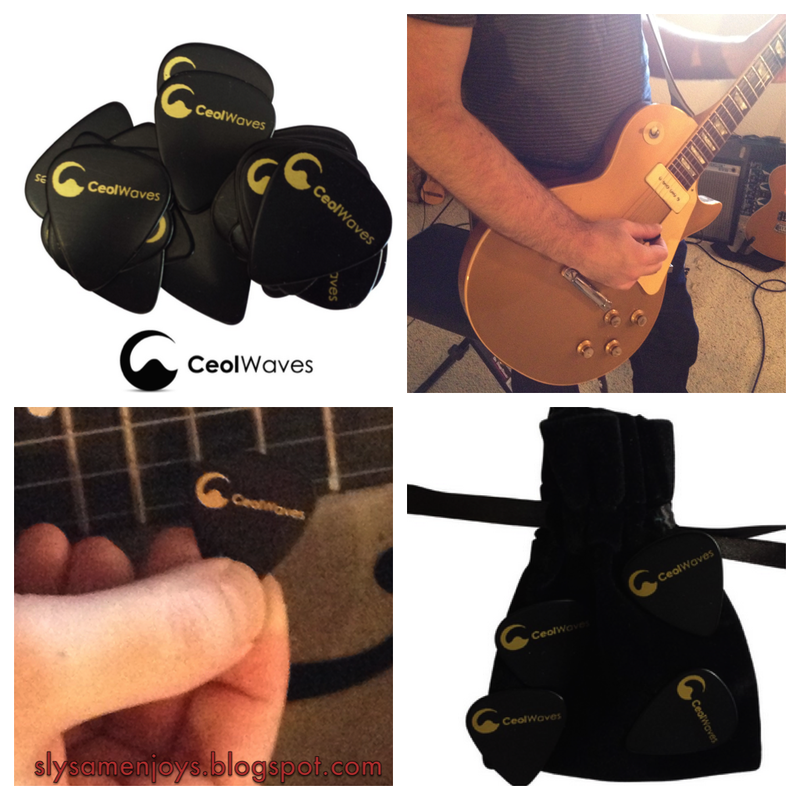 Pick Up Some CeolWaves Celluloid Medium Gauge Picks - Sam Enjoys & Shares! CeolWaves celluloid medium gauge picks look and sound great. While we all know it is the musician and the instrument that make great music, it can help to have the right tools for the job! Disclosure: I received a sample from CeolWaves to test and review. I love music, but am not personally a string musician. I gave them to my resident Guitar and Banjo player. I have had the pleasure of listening to music played using CeolWaves celluloid medium gauge picks and interviewed him about his opinion. While these high-quality genuine celluloid guitar picks have been designed with the serious musician in mind. 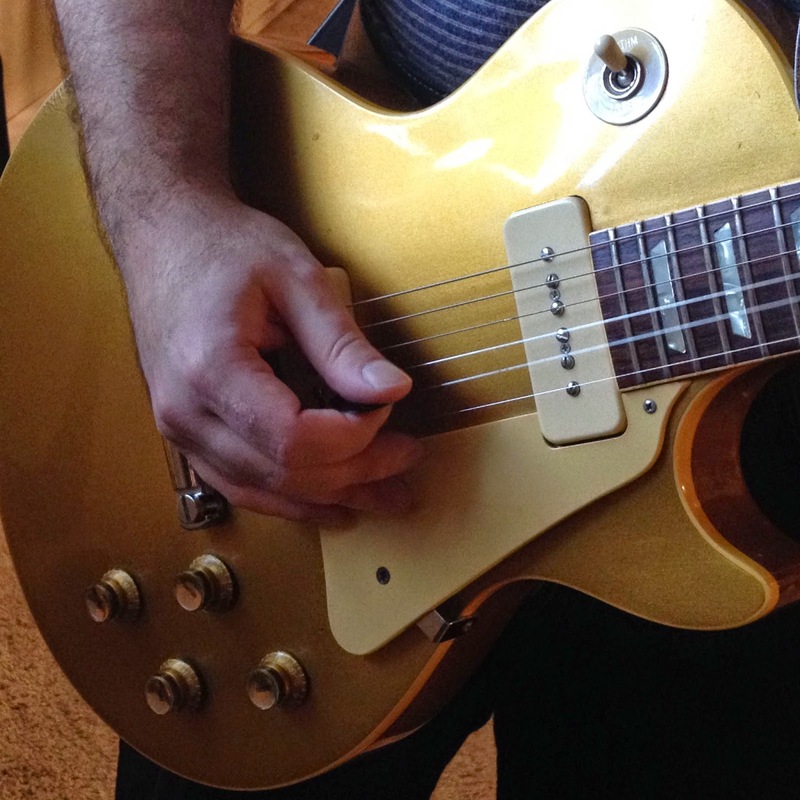 Both pros and beginners find them easy to use, according to CeolWaves (and observed experience). These medium gauge picks are quite versatile as they work well for a variety of acoustic or electric string instruments. CeolWaves states that it is one of their most popular picks. The picks come in a set of 10 in a velvet pouch. This us a good value, according to my test subject and he liked having a pouch to keep them in. 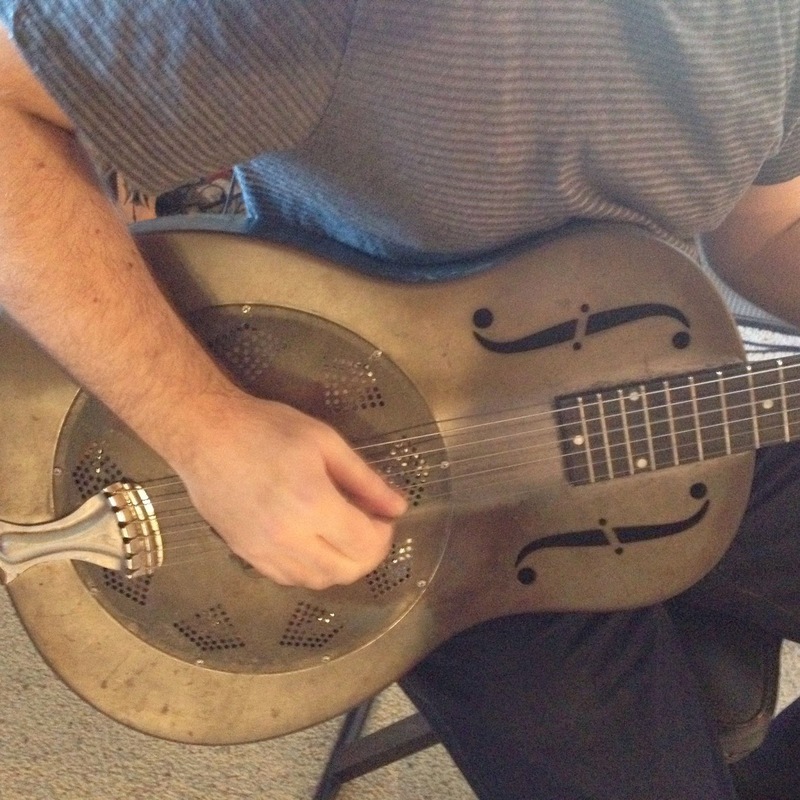 As a listener, I enjoyed the sound both on an electric guitar and acoustic. I am told they feel nice and smooth in hand and are a pleasure to use. They seem to have decent durability as he has been using the same pick for the past three weeks. Great customer service, this is helpful if you are buying gifts for a musician or if you are one! Disclosure: Amazon affiliate link below, if you click on the link and make a purchase then I receive a modest commission. It doesn’t effect the price you pay, but is a great way to support this blog. 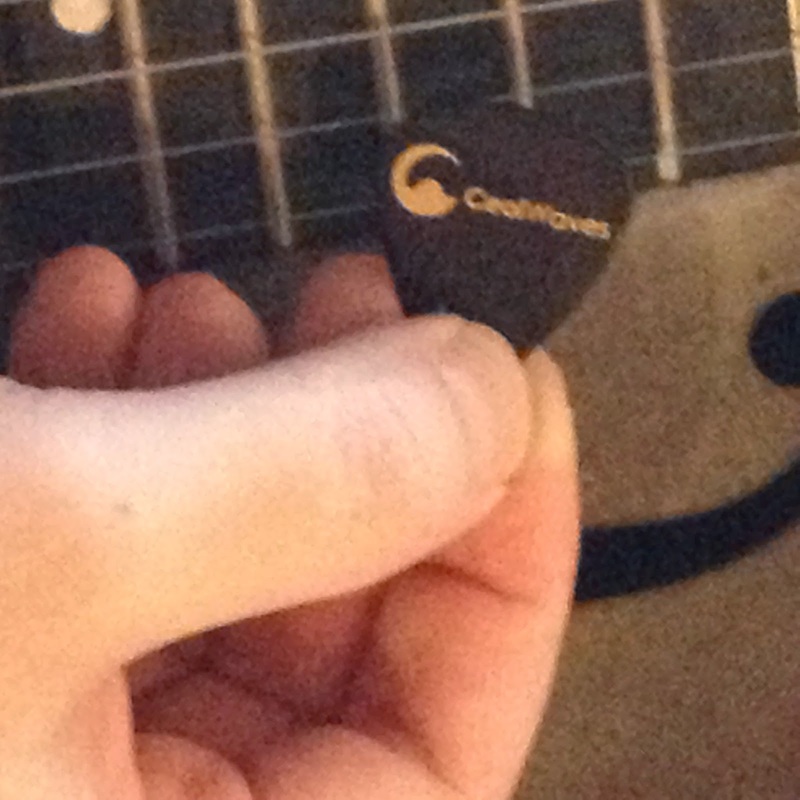 CeolWaves Celluloid Medium Gauge Picks are available on Amazon and other authorized retailers. Click here to visit Amazon listing for these fabulous medium gauge guitar picks.